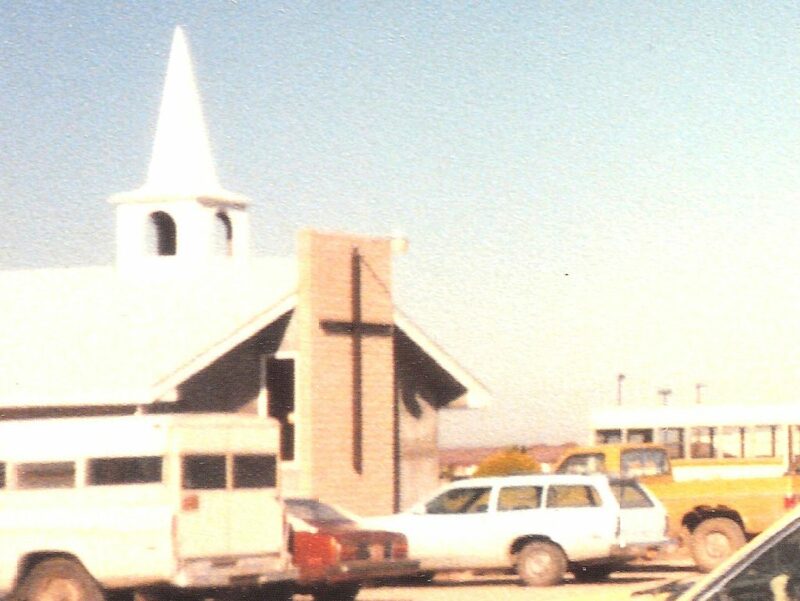 Victory Baptist Church was founded 45 years ago, originally meeting in the Casa Grande Women’s Club, then moving to a location on Pottebaum. 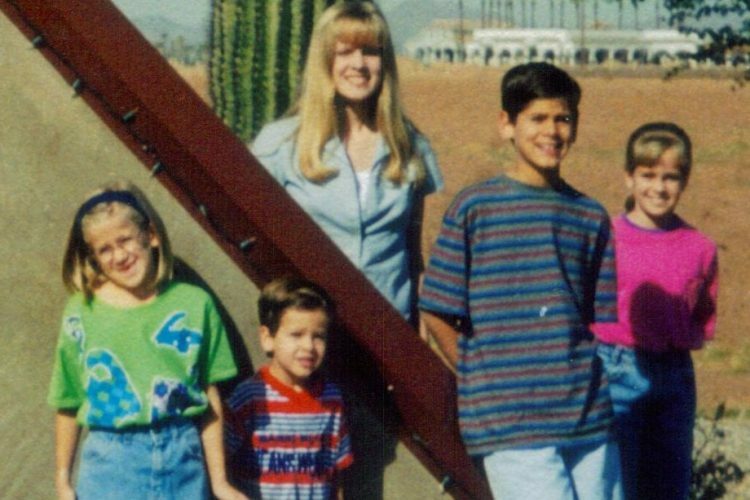 Since 1989, Victory has been blessed to meet at 1225 E Cottonwood Ln. But we understand that ‘church’ isn’t the building that we meet in. Church refers to the people — the family of believers that comes together to serve and to worship. Victory Baptist Church is a family made up of people from all different backgrounds, united by one thing: faith in Christ Jesus. As a local assembly of believers who are called the body of Christ, we strive to point each other to growth in Christ, remembering the nearness of eternity and the greatness of our God. We recognize our responsibility to God and each other, and pledge to be faithful to Him. Through so many years of ministering, our Church has seen the faithful hand of God in our highs and our lows. We have had times of growth, times of loss, times of abundance, and times of struggle. But through it all, Christ has been more than sufficient and we are excited to see how He will continue to lead. 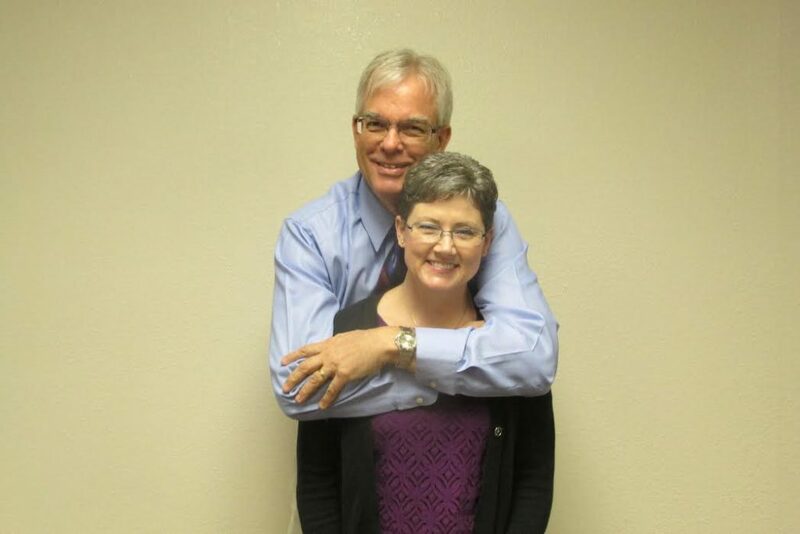 Pastor Terry Green and his wife Kathy have served at Victory since the summer of 1998. 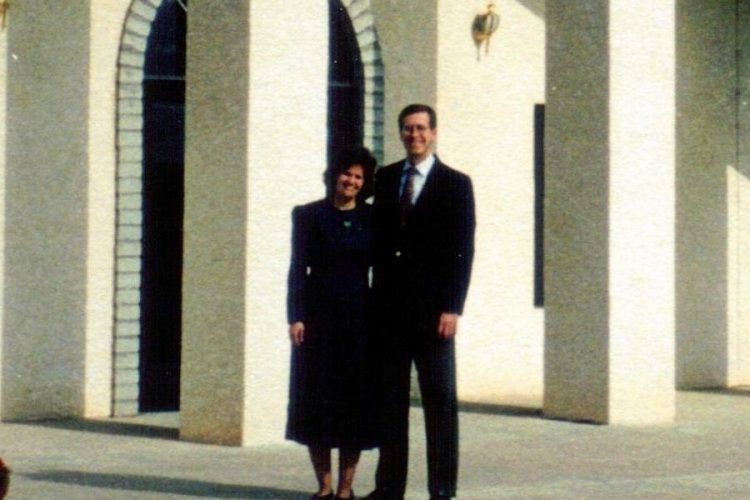 Before becoming a pastor, Terry was a Sergeant in the Marine Corps and later became a business manager. 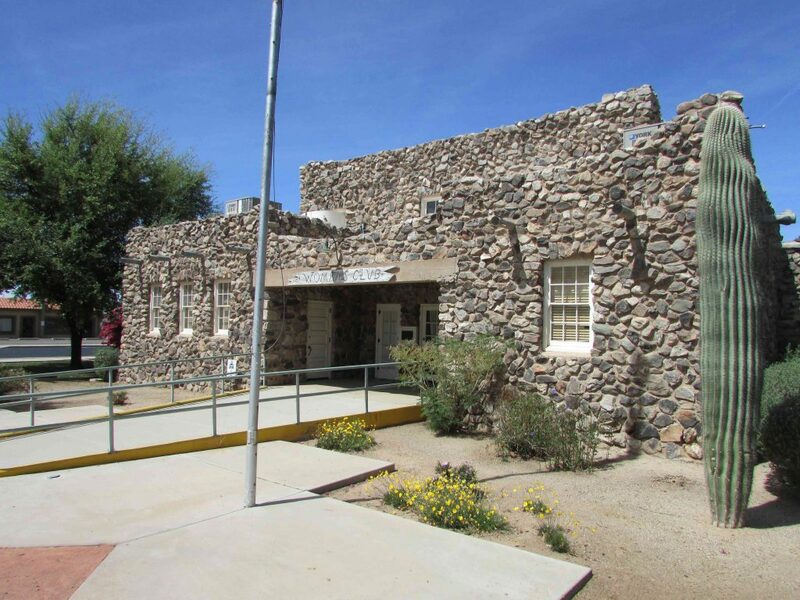 He previously pastored in another community in Arizona and served on the staff of a church and Bible college in Texas. 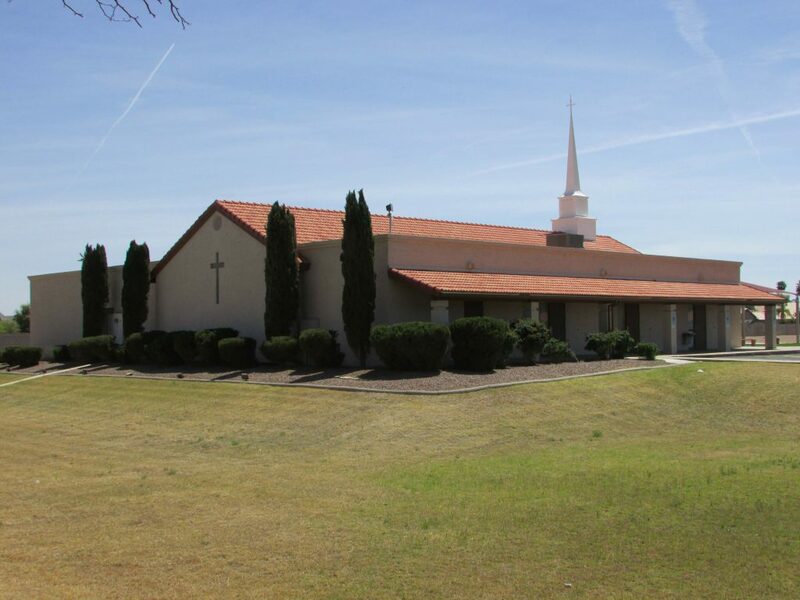 He also serves as an adjunct instructor for International Baptist College & Seminary in Chandler. He loves that his days are full and busy, and he loves to get outside to walk or hike whenever he can. Pastor Green feels blessed to be serving at Victory, and especially loves the faithfulness of so many members actively serving the Lord and ministering to people. He’s excited by the fact that the people of Victory bless our community and exalt Jesus Christ. Kathy teaches our Youth Class and Ladies’ Bible Studies, and serves in our music program. 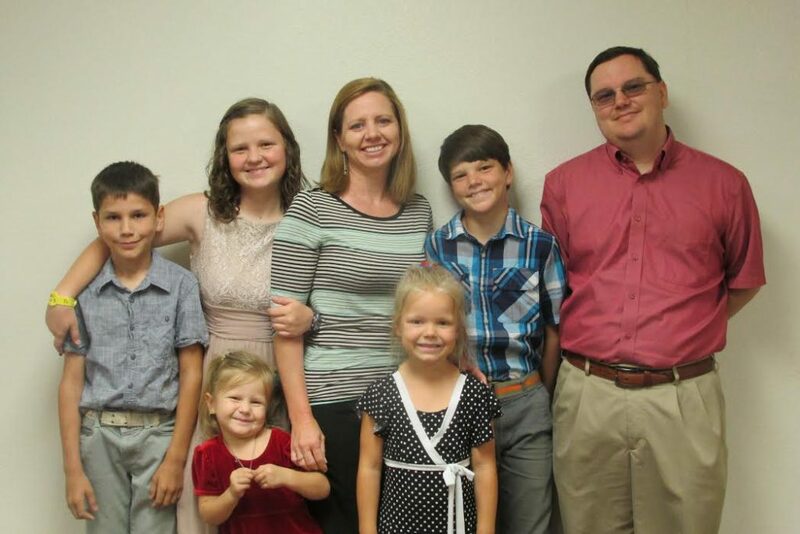 With their 5 kids grown, she spends her days ministering, practicing instruments, reading, and writing. She loves how the people of Victory sing joyfully in our worship services and are willing to serve God in the church. 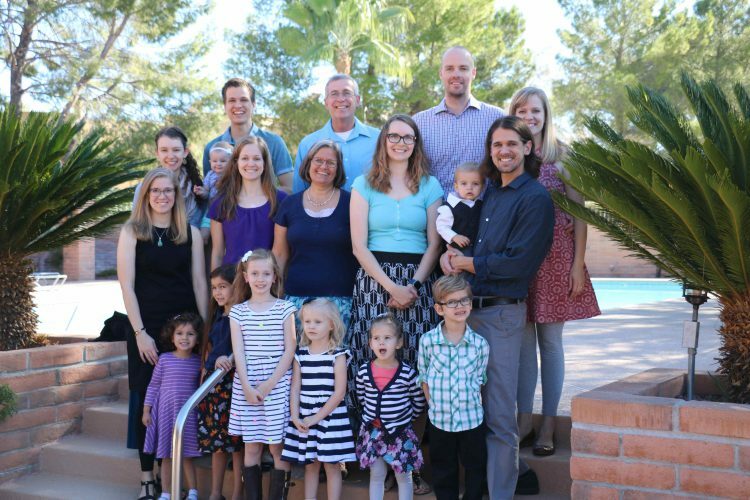 The Greens love to spend time with their 5 adult children, who are each serving the Lord faithfully in their own local churches, and their 8 grandchildren. In the New Testament, the word deacon is used to describe those who are ministering and serving to help strengthen the church. Each member of the church is assigned to a deacon care group. Our deacons and their wives pray diligently for those in their care groups and contact them regularly. 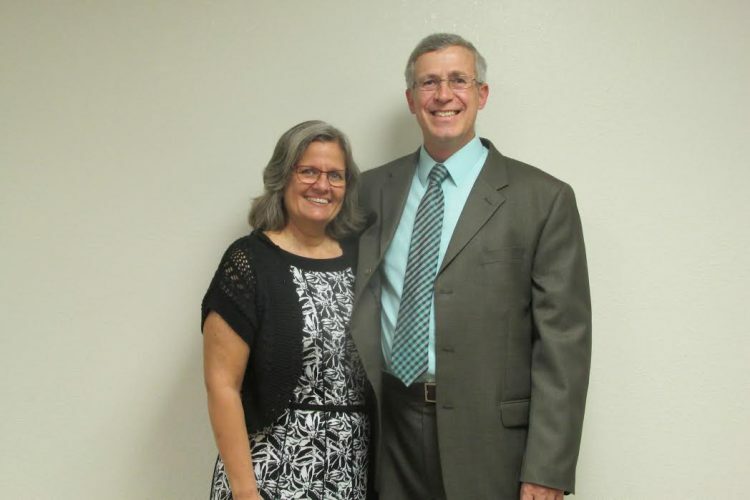 They help Pastor Green not only to care for the members of Victory, but also to oversee the ministries of the church. 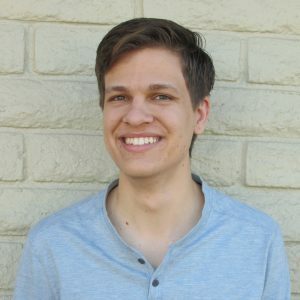 Benjamin Green works in our church office as the Ministries Coordinator. He’s a graduate of the University of Arizona and enjoys researching random things in His spare time. At Victory, he directs our media and technology, keeps us focused on our local and world mission efforts, and helps our ministries as they have needs. 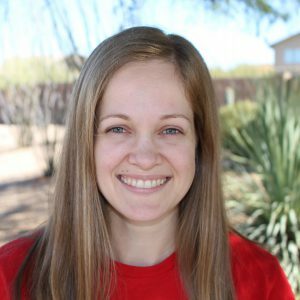 Meagan Sundust works in our church office as the Administrative Assistant. She is also an Arizona Wildcat and she helps Pastor Green and Benjamin stay organized, doing a million things behind the scenes. She makes sure that nothing falls through the cracks, and she loves to make craft projects and art in her spare time.